I tracked this down and bought it for my fiancé (he's a New Zealander in the uk) and he was over the moon! Brought him right back to Auckland. In fact we are ordering some more for our wedding this year. 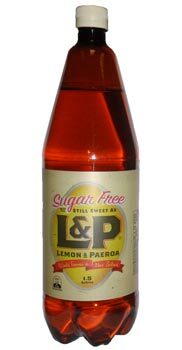 I've loved L&P since living in NZ in my teens. Now I have diabetes a sugar free version is ideal. I hope Sanza get some more in soon!